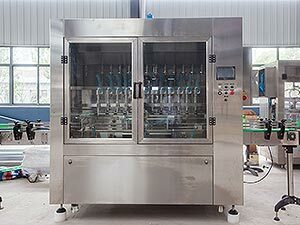 Edible oil filling machine which refers to the filling liquids by volumetric flow meter.Consumable oil products such as coconut and peanut oils require different types of edible oil filling equipment based on their thickness. 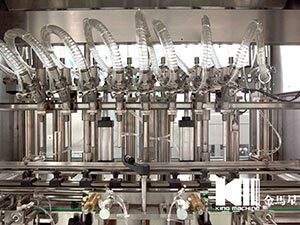 The speed of filling differs as per the volume to be filled as the machine is equipped with bottom-up fill assembly and adjustable volume control. 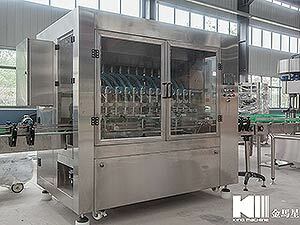 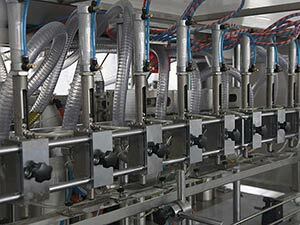 We manufacture these machines using quality measures as per standards. 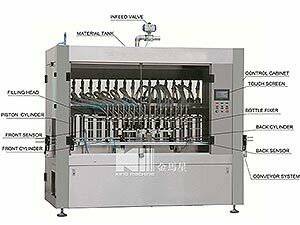 Edible oil filling machine is efficiently equipped with adjustable volume control and bottom-up filling assembly and filling speed differs with volume.